After my positive pregnancy test on Friday I just wanted to make sure my eyes were not deceiving me so I purchased some cheap Morrisons own tests. The line was very faint on both tests I took a day apart but it was definitely there, I may take another one next week! 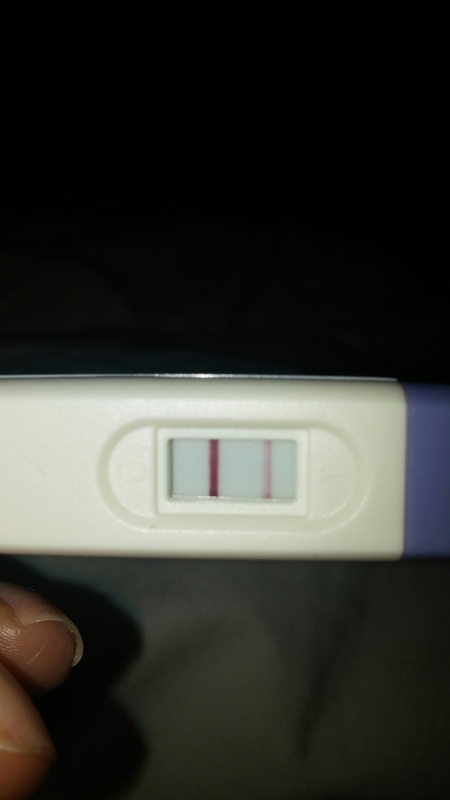 The oddest thing since taking that positive test is that I do not feel any different, I have no pregnancy signs or symptoms so I think that by taking a test every so often it is quite reassuring!